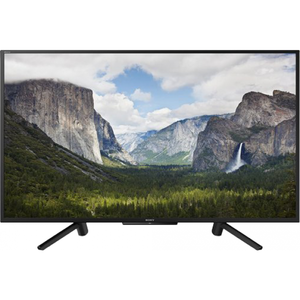 The Sony 43W660F is one of the newest models from the Sony Bravia series that provides a comfortable viewing experience with a durable design. 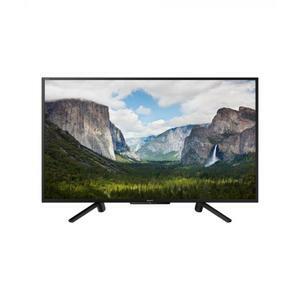 This 43-inch flat FHD LED TV features the X-Reality Pro engine with Live Colour technology that ensures excellent color reproduction with great contrast and sharpness. 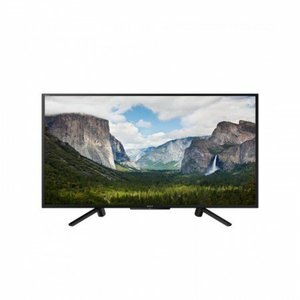 Overall, the image quality is quite impressive, particularly if you are looking to watch 1080p TV shows and movies on your LED TV. The connectivity features cover all the basics including USB, HDMI, and smartphone connectivity. The HDR10 feature further adds to the overall quality of the picture enabling a superb viewing for users. 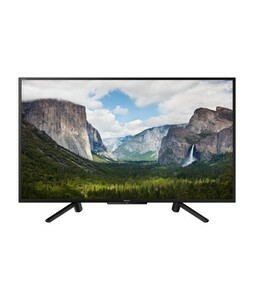 Overall, if you are looking for an excellent non-smart FHD LED TV then the Sony 43W660F is a good choice to consider. 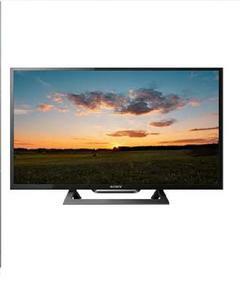 The Lowest price of Sony 43 Inch 43W660F LED TV in Pakistan is Rs. 68,999, and estimated average price is Rs. 79,884. The prices are collected from the best online stores in Pakistan like iShopping.pk, Shophive, Daraz.pk, Telemart.pk - updated Apr 2019.